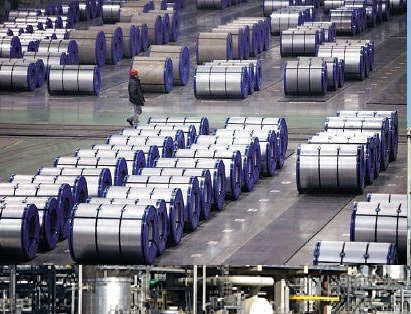 Capital Goods(CG) producers from across the globeinked 38 MoUs with Indian steel companies which will reduce imports for the steel sector worth Rs 39,400 crore. The MoUs were signed at a Conclave in Bhubaneswar today which was organized by Ministry of Steel, Government of India, in association with Confederation of Indian Industry (CII) and MECON. The National Steel Policy - 2017 envisages creation of 300 million tonnes (MT) of steel capacity in the country by 2030-31 as against existing 130 MT. The estimated import of plant and equipment, for reaching 300 MT capacity, will be around USD 25 billion. 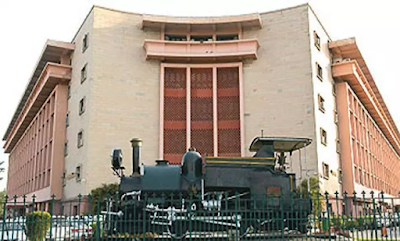 Further, for meeting the spares requirement, it is estimated that at 300 MT capacity level, India will have to spend about USD 500 million annually for import of proprietary and other spares.